The Extra Chilli Video Slot is a brand new title by Big Time Gaming. 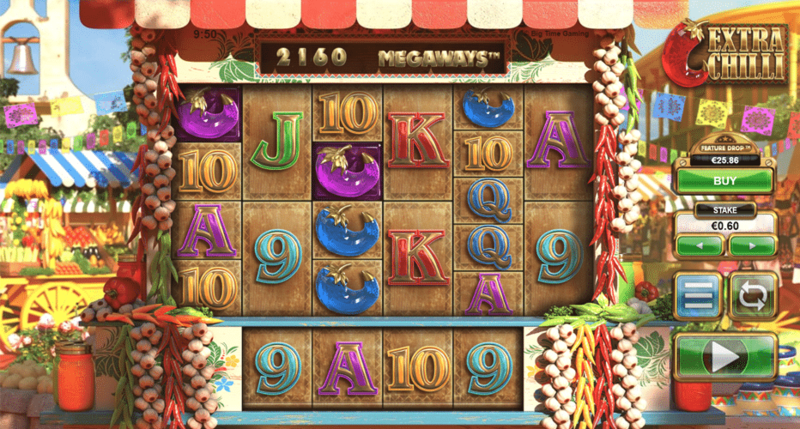 This new Megaways video slot looks similar to the very popular Bonanza slot but the slot’s theme is completely new. Extra Chilli is all about not burning yourself on scorching reels of Chili’s and dangerous hot peppers. While playing this fun .. The Extra Chilli Video Slot is a brand new title by Big Time Gaming. This new Megaways video slot looks similar to the very popular Bonanza slot but the slot’s theme is completely new. Extra Chilli is all about not burning yourself on scorching reels of Chili’s and dangerous hot peppers. While playing this fun looking game you will enjoy ‘’Win Reactions’’ just like in the Bonanza game. The win reactions can occur by landing new combinations after new symbols appear on the extra row of symbols on the bottom of the slot. The Extra Chilli Slot offers a total of 6 reels and up to 117.649 Megaways to win. While playing the Extra Chilli Video Slot you will enjoy a RTP between 96.15% and 96.82%. On top of that you will be able to unlock a very exciting bonus feature (Free Spins) by landing 3 Scatters, the letters ‘’HOT’’. Extra Chilli is at the moment exclusively available at LeoVegas Casino. Open your free account at LeoVegas today and collect up to 50 Free Spins on registration + €1600,- bonus on deposit. With the deposit bonus you can collect a nice balance amount which you can use of Extra Chilli. Click this link to visit LeoVegas Casino! Although Extra Chilli is only available at LeoVegas at the moment we expect that the slots gets added to other online casino soon. In the table below you will find an overview of the best and most reliable online casinos that offer slots by Big Time Gaming. Depending on the casino you choose you will be able to collect a generous welcome offer during your first deposit. Click the ‘’Play’’ button in the table below to start signing up your free account. 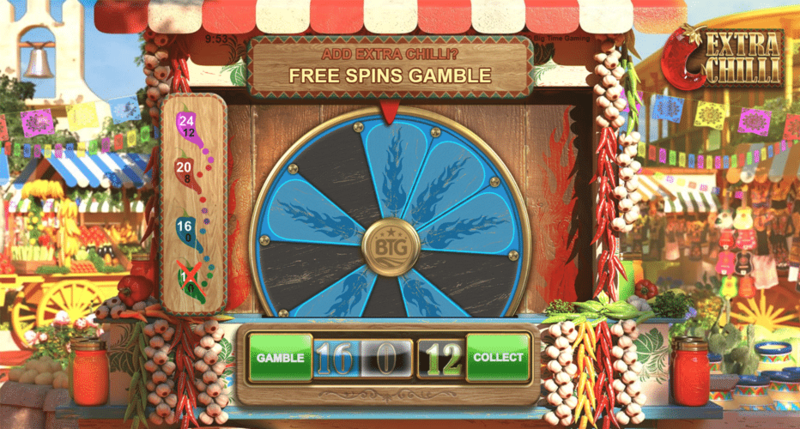 While playing Extra Chilli you can bet from a low as €0,20 per spin. This makes the video slot a great game for people that like to play with small stakes. 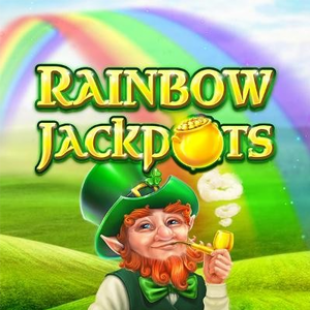 Although this is the case high rollers will also enjoy this slot with a maximum bet per spin of €40,-. While playing Extra Chilli you will also be able to trigger the bonus feature for a prize of 50 times your stake. Later I will explain how and if you should use this innovative feature by Big Time Gaming. Extra Chilli offers a wide selection of symbols including the 9, 10, J, Q, K and A just like in card games. The lower symbols (9,10,J,Q) don’t pay that much. Because of this you will need to combine a lot of those in order to make a nice win. For example; six Queens in a row will only earn you 1x your bet. The K and A symbols pay a bit better, up to 1.75x your bet at six in a row. 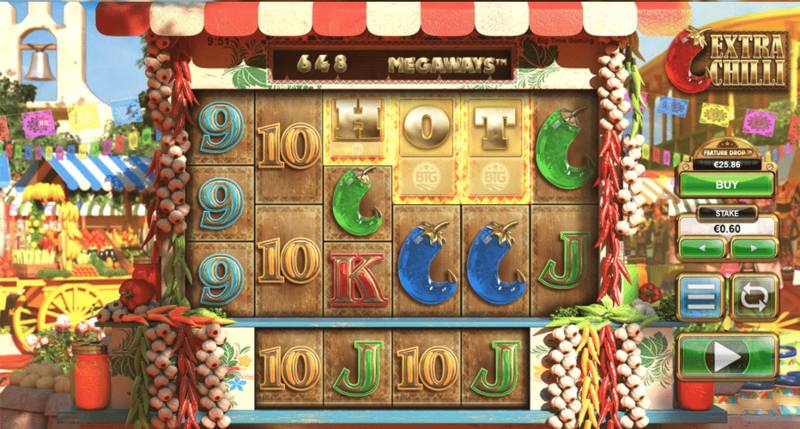 The peppers are the interesting paying symbols in this slot. The green and blue peppers pay up to x2 your stake will getting six in a row. The red Chili gets even more interesting, that one pays up to 7,5x your bet. The purple pepper is very dangerous, but can pay really well! 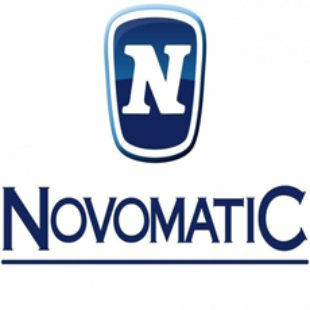 This symbol will earn you up to 50x your stake will linking six of them. While spinning you will also be able to land one or multiple Wilds on the reels. During Extra Chilli the Wild symbol is represented by a bunch of Fireworks. These Wilds substitute for all symbols except the scatter symbol. Just like in Bonanza the Extra Chilli Slot offers an extra reel. On this extra reel you will find four extra symbols. These symbols, which land on reels 2,3,4 and 5 , are useful in order to make winning combinations while spinning. In addition to that these extra symbols are most of the times important to create win reactions. How this works? While making combinations the winning symbols will disappear. After they are gone, new symbols will appear while falling down or sliding in on the extra reel. Every time a new combination appears the slot will continue giving new symbols. While playing Extra Chilli you can unlock the bonus feature by landing at least 3 scatter. The scatter symbols are represented by three letters, the H, O and T. After combining these letters in order to make the word ‘’HOT’’ you will unlock the bonus feature. The standard bonus feature offers 8 Free Spins. If you land more scatters in addition to the word ‘’HOT’’ you will receive 4 extra Free Spins per Scatter. For example; 4 Scatters will earn you 12 Free Spins and 5 Scatters will award you with 16 Free Spins. During your Free Spins you will enjoy an unlimited win multiplier which will make the game even more interesting. How it works? Every win during the game or win reaction will add 1x to your multiplier level. Because of this landing a few wins can be some combinations pay extremely well. In addition to this feature you can also win extra free spins during the bonus game. Simply land 3 Scatters for 4 extra free spins. 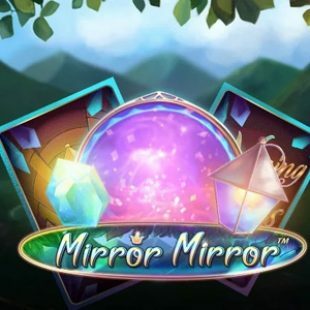 Collect 4 Scatters in order to win 8 extra free spins. After the successful introduction of the Feature Drop feature in the White Rabbit slot Big Time Gaming decided to also integrate the Feature Drop feature in the new Extra Chilli Slot. With the Feature Drop you will be able to unlock the bonus simply by paying a certain amount of money. The normal costs of the Feature Drop is 50 times your stake. For example; When you play with €1,- per spin the Feature Drop will cost you €50,-. But the total cost of the Feature Drop can be lowered by playing the game. Will spinning you will sometimes land a Feature Drop Symbol, this is a coin with BTG on it. This symbol will lower the cost of the Feature Drop by 0.2, 0.3, 0.4, 0.5, 1x or 2x your stake depending on the size of the coin. This makes buying the Feature Drop a lot more interesting after a while! In this way Big Time Gaming kind of rewards loyal players of the game. After playing for a while and getting no bonus I decided to too buy the Free Spins Bonus using the Feature Drop. Since I already collected some Feature Drop symbols is costed me around €25,- while playing on a €0,60 per spin bet. The first thing I did during the bonus was gamble with my Free Spins, which turned out nicely. I increased the amount of Free Spins from 8 to 12. Since I was happy with that I decided to start them. During my Free Spins I had a lot of small wins which got me to a 15x final multiplier. Although this was the case I won nothing during my last 3 spins and I had not really big wins. In the end I must say it paid fine, I won a total of €56,- during my Free Spins Bonus. 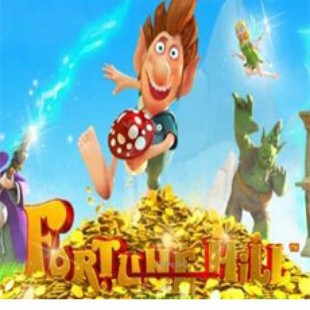 After unlocking the Free Spins Feature by using the Feature Drop or by landing 3 or more Scatters you will also get the chance of gambling with your Free Spins. By gambling you can win up to 24 Free Spins. For example; When you land 3 Scatters you will win 8 Free Spins. By gambling you can turn these in 12 Free Spins. After that you can gamble to 16, 20 and even 24 Free Spins. When you loose during this game your amount of Free Spins will be lowered or can be totally lost. When you are happy with the amount of spins you have won you can start them by clicking ‘’Collect’’. 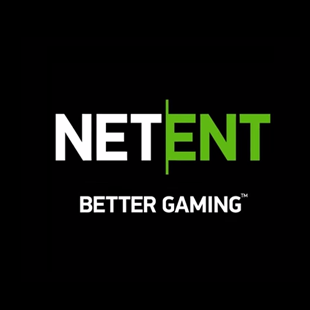 After this Extra Chilli Video Slot Review I will sum up all pros and cons of the new Big Time Gaming slot. First of all I must admit I had fun testing this game. The design of the slot is good, the win reactions are exciting and the sounds are making you feel happy. On top of that I enjoyed a nice Free Spins Bonus which I bought using the Feature Drop feature. Although the game is very fun I must say I missed some nice wins during the base game, which do appear in Bonanza. While spinning in the regular game I maybe won sometimes a prize of x2 or x5 my bet. But no high wins. On top of that it is fairly hard to unlock the bonus again. Because of this I have the feeling you will need to be in a lucky flow in order to win some decent money on Extra Chilli. What do you think about the Extra Chilli Video Slot? Let me know in a comment!